In short, RAW2K is the number one East Anglia car auction site. 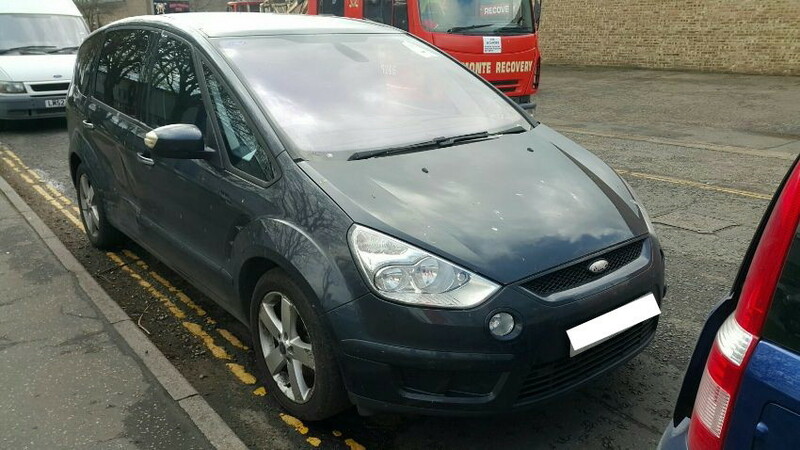 Register today to start bidding on our vast range of used, seized and salvage auction cars, which are sold at the direction of police and car insurance companies. Our car auction listings in East Anglia are ideal for both private and professional buyers, with a huge variety of makes and models available. Physical in-house auctions are known for being stressful, time consuming and often confusing, especially for first-time buyers. Instead, our online car auctions in East Anglia can save you from having to deal with all that, allowing you to buy your chosen auction car without even having to put your shoes on. How do online car auctions in East Anglia work? It’s simple – all you have to do is search, sign up and start bidding. Our search facility puts our extensive range of auction cars at your fingertips, so you can pick out one (or even several) of your favourites. We just need a few quick details from you before we sign you up, and then you can start bidding on auction cars immediately. There are several advantages of online car auctions in East Anglia when compared to physical auction houses. Aside from giving you plenty more time to make a decision, car auctions online don’t require you to know the meaning of the various jargon that physical auction houses often use. For example, online buyers don’t necessarily need to know anything about hammer prices, NAMA, or plants (not the type you put in your garden). This often makes for a much easier, faster and less stressful buying experience. Any car that’s classed as used, salvaged or seized can be referred to as an auction car. This can also include pre-owned vehicles, cars that have undergone cosmetic or structural damage, and cars that have been repossessed by insurance companies or the police. So if you’re looking for a police car auction in East Anglia, you’re already in the right place. Why do people buy cars at auction? There are all sorts of reasons why someone might buy a car at auction. Apart from making a significant saving on an auction car that they might not get when buying one new, private or professional buyers might also be looking to fix up an auction car to sell on to a third party. 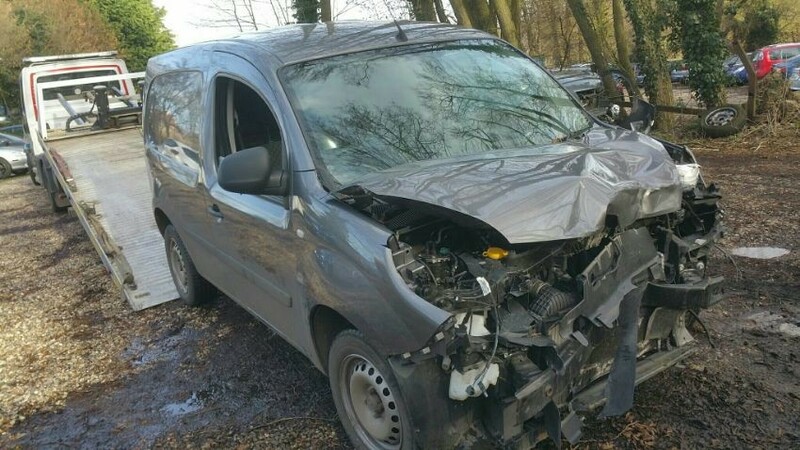 They might only be looking for certain parts for scrap, or they might turn to online car auctions in East Anglia to find a specific model of car that they can’t find in auctions. What are the different categories of damaged cars at auction? When a car is processed by the police or an insurance company, it is assigned a category to indicate its level of damage. Two of these were updated with new names in October 2017. NOTE: Though we’ve mentioned Category A vehicles we don’t actually sell Cat A Audis here at RAW2K. For the vast majority of our customers, they’re rarely worth the time!